Sam Beckwith is a senior research analyst within the Youth Development program area of Child Trends, where he conducts quantitative and qualitative research related to the well-being of adolescents and young adults. Sam’s research interests include teen pregnancy prevention, program implementation, and the application of Positive Youth Development principles in new and innovative settings. At Child Trends, he has been part of a team developing El Camino, a goal-setting and pregnancy prevention curriculum targeted towards Latino high school students. Sam has also contributed to numerous program evaluations, including evaluations of the Healthy School Act in Washington, DC and a school readiness initiative in the greater Detroit area. Beyond his work on evaluations, he has also worked on a number of technical assistance webinars for organizations leading service networks for expectant and parenting teens and their families. 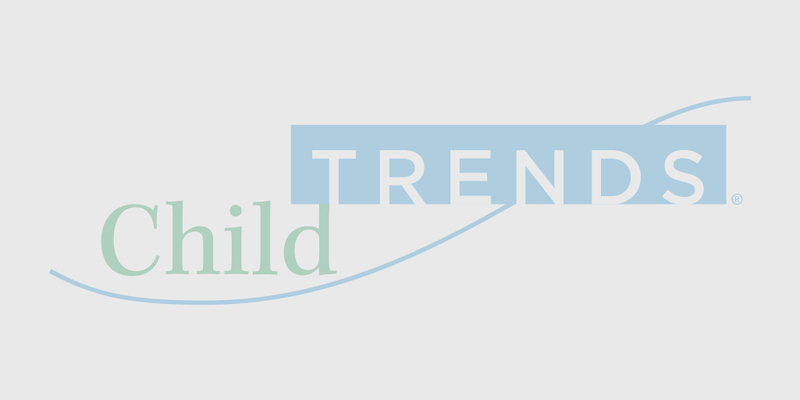 Prior to coming to Child Trends, he helped manage the Massachusetts data center for the Kids Count project, gathering indicators related to child well-being at the state and local level.